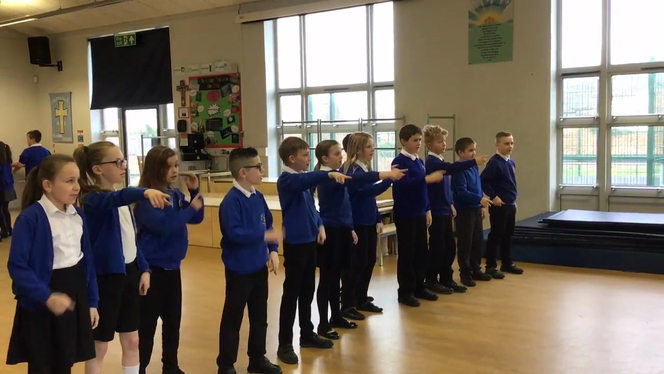 11.4.19- Class 7 we’re lucky to participate in a performing arts workshop lead by some Y7 pupils from William Allitt. They all participated with enthusiasm and enjoyment, there were even some great moves! 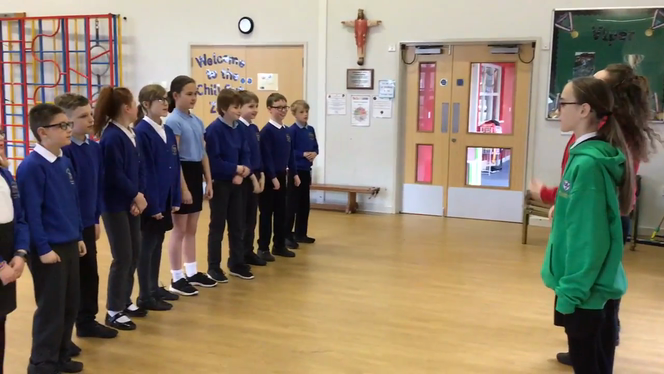 Class 7 performing ‘Relight my fire’. Class 7 have had a fantastic first week back to school. I have really enjoying you sharing all of the adventures you have had over the summer holidays.